As regular Pulp Curry readers will be aware, one of my great cinema loves in film noir. Everyone can name their favourite films noirs, usually the big name, famous ones, like Double Indemnity (1944), the 1946 version of The Killers or Orson Welles’ Touch of Evil (1958). But one of the things I love about the canon of cinema known as film noir is how broad and deep it is. So many fantastic films noirs were made that are relatively unknown to many people. For a while now, I’ve been thinking it would be great to do a series of posts on the best unknown noirs and what they tell us about what film noir. I was going to do this for Pulp Curry, but a meeting during the recent Melbourne International Film Festival with Conor Bateman, who runs the great Sydney-based film site, 4:3, made me think they might be a better location for the posts. So over the next few months, I’m am going to be doing a series of columns on 4:3, each one focusing on a different film noir that I think is particularly good and unknown, and posting links to them on this site. I’ve recently discovered Contrappasso, a great magazine of international writing and poetry edited by a bunch of folks in Sydney, including some one who has recently become a friend, Matthew Asprey Gear. Pulp Curry readers might be interested to know the latest issue of Contrappasso has a noir theme. 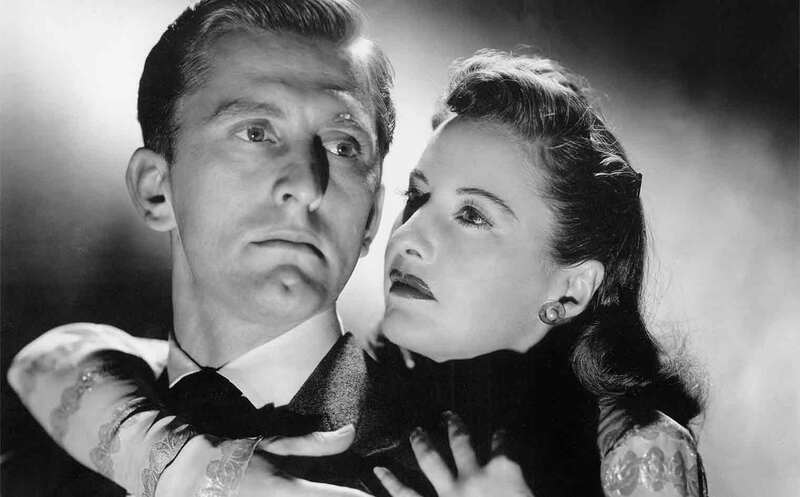 There’s a grab bag of excellent material focusing on noir fiction and film, everything from The Maltese Falcon to The Strange Love of Martha Ivers, Dashiell Hammett, Charles Willeford and Walter Mosley. There’s poetry by Barry Gifford and Floyd Salas (whose 1969 book, What Now My Love I reviewed on this site a few weeks ago), amongst others, and a load of great essays, including my piece on the little known Australian noir films, Money Movers and Heatwave. The issue is available here and will set you back just $9.50. And while I’m pulling on your coat, another reminder that I’ll interviewing Australian crime writing legend Garry Disher at the Reader’s Feast Crime & Justice Festival, this coming Sunday, November 17.